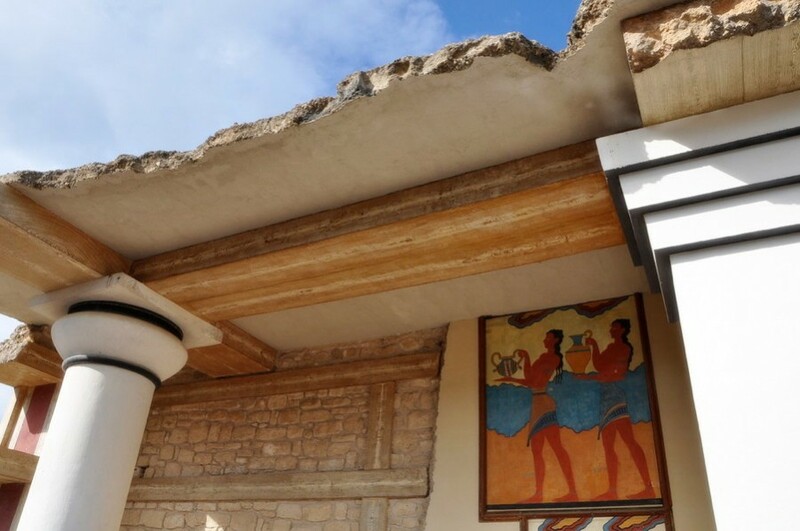 Visit the Palace of Knossos For Free! The archeological site of Knossos is not to be missed on any visit to Crete. But did you know you could visit for free? Here are 3 ways you can visit the Palace of Knossos sans pay. If you’re planning a trip to Crete between November 1 and March 31, you’re in luck. 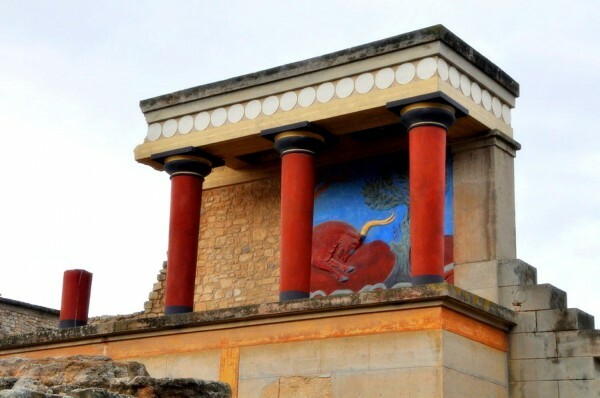 Knossos is free every Sunday. Now that’s a lot of Sundays and plenty of opportunity to see a piece of history for free. The rest of the year, Knossos is free the first Sunday every month, except for July, August and September when the first Sunday is a holiday, then the second Sunday is free. Come visit on October 28, otherwise known as Ochi Day — celebrating the Greek refusal to let Italy occupy the country during World War II. In October, 1940, Italy, backed by Hitler, wanted to occupy Greece; General Ioannis Metaxas simply responded “Ochi!” – “No!” in Greek. It was a “No!” that brought Greece into the war on the Allied side; for a time, Greece was Britain’s only ally against Hitler. I knew we would be arriving to Crete on October 28 during our NCL cruise, but I did not know it was Ochi Day. What a pleasant surprise to walk right up to the ticket booth only to find nobody there. Score! So it was only 6€ per person, but that’s 12€ for the both of us and about $17 savings to go towards lunch! Booyah- ka! 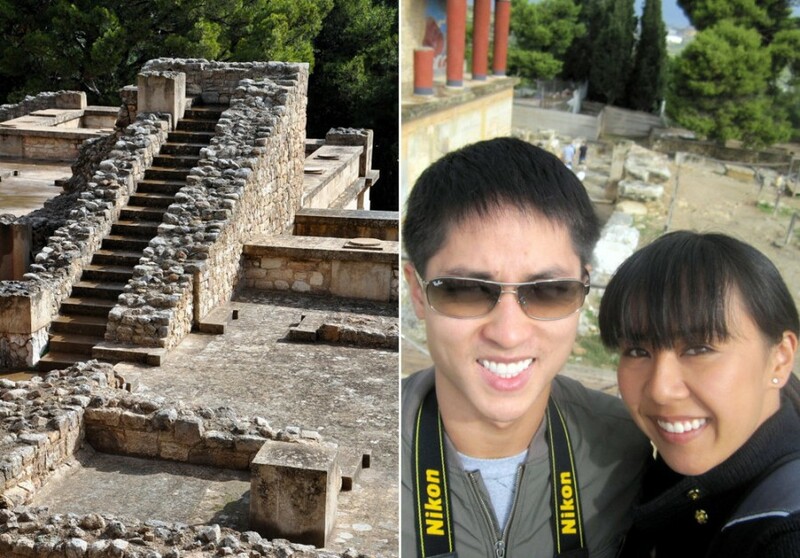 We had a wonderful time touring the Palace of Knossos, but it was an extra bonus knowing we were able to do it all for free. Although the downside to visiting on a holiday any where in the world is that most shops and restaurants were closed. It didn’t affect us (much).